In his first international television interview as the Prime Minister of Pakistan, Shahid Khaqan Abbasi dismissed US' allegations that the country was hosting terrorists on its soil. Speaking to CNN International, Abbasi maintained that, despite differences, Pakistan was together with US on its stand against terror. Abbasi spoke to the channel on the sidelines of the 72nd session of the UN General Assembly. Abbasi said that 70-year-old relationship between Pakistan and US' relationship had seen its own ups and downs and Afghanistan was not the only thing which defined the situation. "We have always been an ally, especially a partner in the war against terror. We may have difference of opinion, especially based on the modalities of how we operate, but we want to work with the US to counter this menace of terrorism," the prime minister said. Abbasi, who replaced deposed prime minister Nawaz Sharif in August, had met US vice-president Mike Pence on the sidelines of the General Assembly on Tuesday. Pence briefed Abbasi of ways that Pakistan could work with the United States and others to bolster stability and prosperity for all in South Asia. It was the highest contact between the two countries since Trump announced his new policy on Afghanistan and South Asia in August where he warned Pakistan for the nation's continued support to terrorist groups. 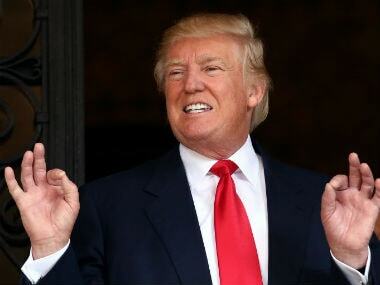 Trump had said that Pakistan had much to "gain from partnering with our effort in Afghanistan," much to the dislike of Pakistan. During his meeting with Pence, Abbasi also expressed concern over the greater role that Trump advocated for India in his new Afghan policy. 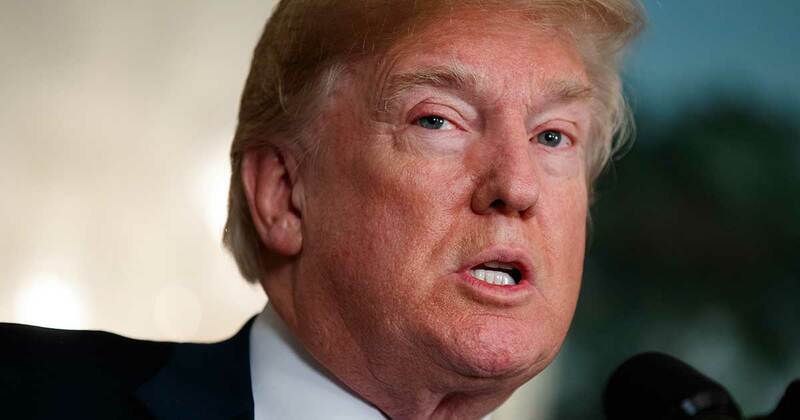 Interestingly, Trump in his maiden speech at the General Assembly on Tuesday touched upon the subject of countries acting as 'safe havens' for terrorists. In a not-so-veiled reference, Trump referred to countries who are sheltering, supporting and financing terror groups like Al Qaeda and warned them. On 30 August, Pakistan's National Assembly had passed a resolution dismissing South Asia policy. The lawmakers said it was a lack of respect from Washington for the country’s sacrifices in the war against militancy and its successes against groups like Al Qaeda, Islamic State or the Pakistani Taliban. Rejecting US' claim that Pakistan was not taking enough measures to stop terror on its soil, Abbasi said that terrorism is a threat for everyone. "For us, India was the force that we have fought three wars with. India is a threat to Pakistan, we accept that," Abbasi said. He explained that it was India's nuclear power that Pakistan feared. "We have to defend ourselves several times. We developed nuclear weapons against the threat that India posed," the prime minister said. 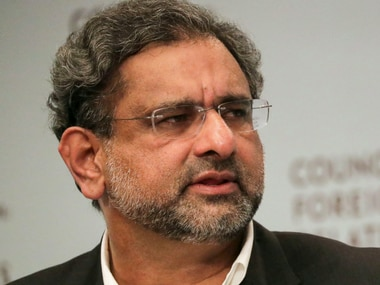 At an event organised by the Council on Foreign Relations on Wednesday, Abbasi had also affirmed that Pakistan had developed short-range nuclear weapons as a counter to the India's Cold Start doctrine. 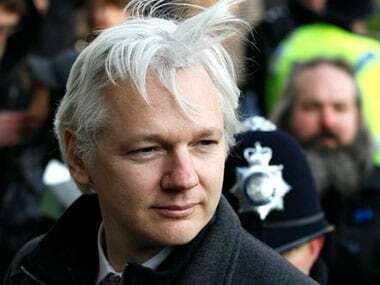 At the same event, he also alleged that the Indian aggression along the Line of Control (LoC) was meant to draw attention away from the actual struggle of the Kashmiris "who have today risen against the Indian occupation there." Demanding the implementation of the UN Security Council resolution on Kashmir, Abbasi had also maintained that Pakistan wanted normal relations with India "but on the basis of trust and respect." Speaking on US' earlier move to suspend military aid to Pakistan, Abbasi said that his government expected no major change in US' stand. "I met US vice president Pence on Tuesday and explained our role to him. We don't expect a significant shift. We are willing to work with the US to fight the war against terror. The enemy is the same," he said. 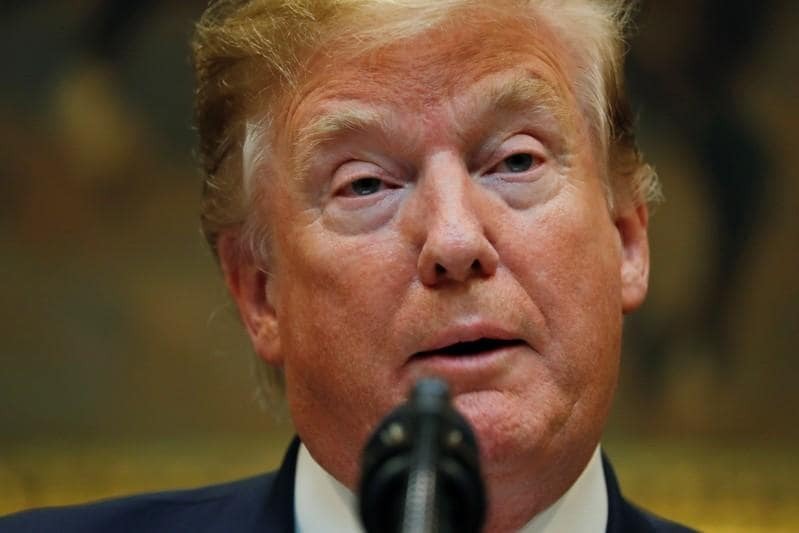 Trump administration had in July decided to block $350 million in coalition support fund to Pakistan after denying that Islamabad had taken "sufficient actions" against Haqqani terror network. Speaking to channel, Abbasi added, "We are trying to work with President Trump. We listen to his viewpoint, speeches, policy statements. As Pakistan, we need to work with the US, on issues related to the world, especially terror." Calling North Korea's irresponsible firing of missiles "a cause of concern," Abbasi expressed that Pakistan was against the country's programmes. "North Korea needs to submit to the international regulatory authorities. We have not contributed to North Korea's programme, that should be very clear. We have always stressed North Korea to behave responsibly, as per the world community wants," he said. North Korea has received much criticism from other nations for carrying independent nuclear programmes, with the UN also imposing sanctions after its sixth and largest nuclear test. However, Pyongyang had defended its action saying that it was doing so to protect itself from "hostile" US forces.